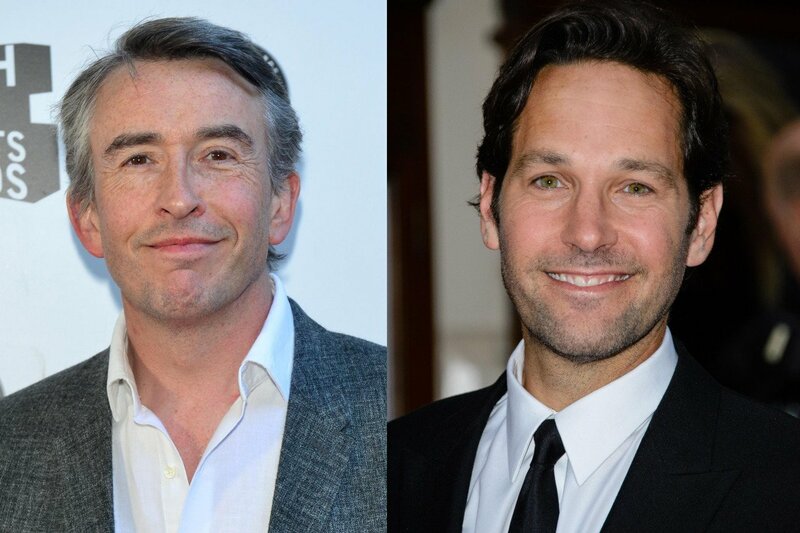 Paul Rudd and Steve Coogan are set to play an unlikely married couple in new dramatic comedy An Ideal Home. The ‘Our Idiot Brother’ co-stars will team up again for the Andrew Fleming movie, about a troubled pair whose lives are disrupted when Coogan’s character learns he has a grandson, and reluctantly takes him in. The new project was announced at the Berlin International Film Festival, where it is currently being shopped. said Nadine De Barros, of financing firm Fortitude International. It won’t be the first time Rudd has played a gay man onscreen – he also portrayed a homosexual in 1998 romantic comedy ‘The Object of My Affection’, opposite Jennifer Aniston.